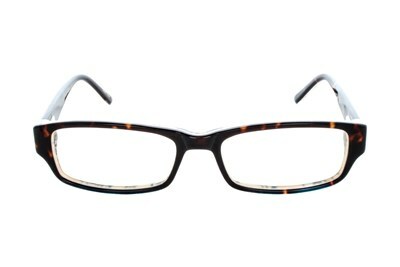 The full frame styling of the JS 292 by Jill Stuart is an easy way to ramp up your style. 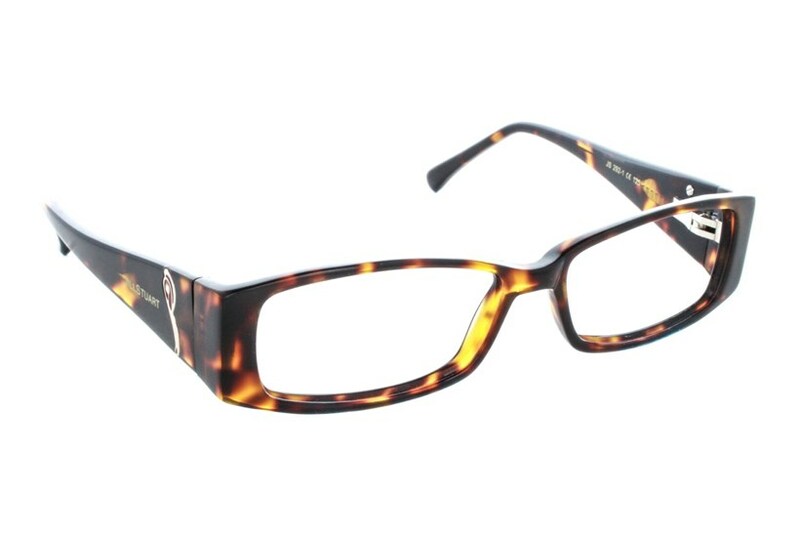 The elegant gold embellishment with a rhinestone on each temple makes this frame especially unique. 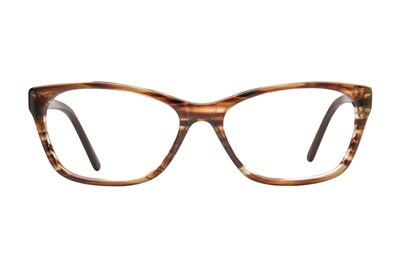 As sophisticated as you, you can't go wrong with the JS 292 from Jill Stuart.